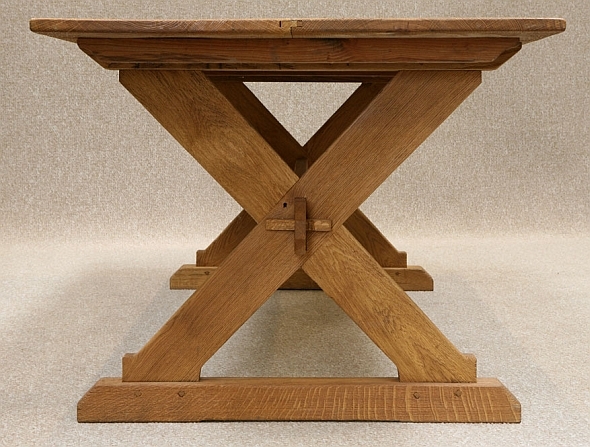 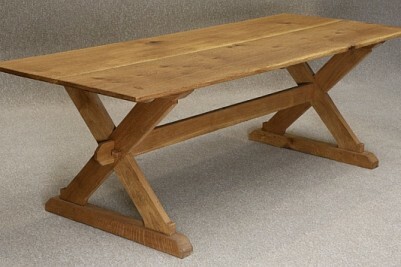 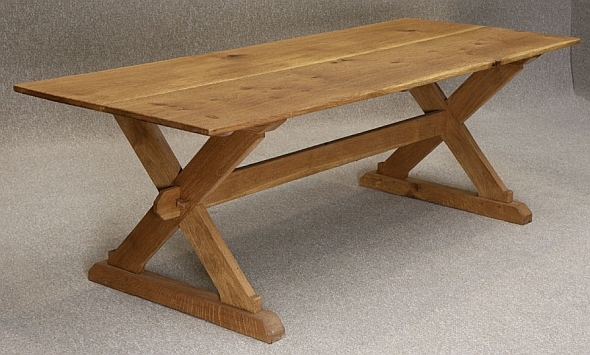 A beautiful solid oak X framed refectory table with a large solid oak top and traditionally made X-framed base. 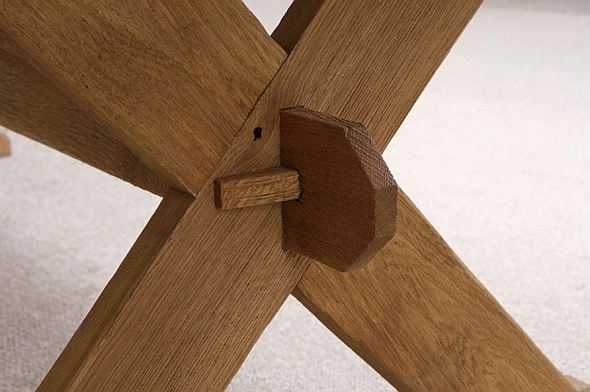 This beautiful piece of furniture has been made by our team of quality craftsmen using traditional methods. 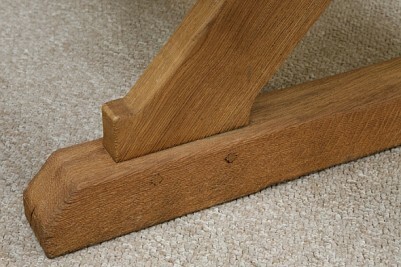 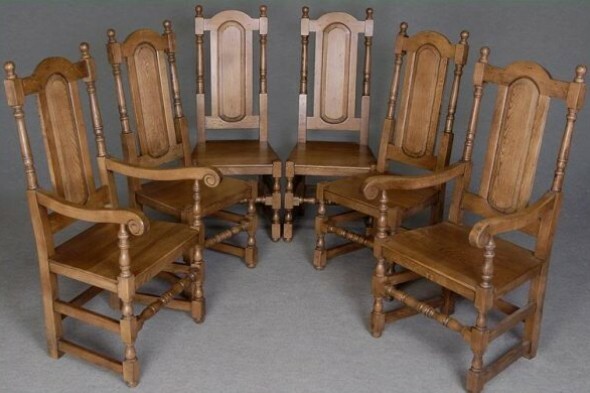 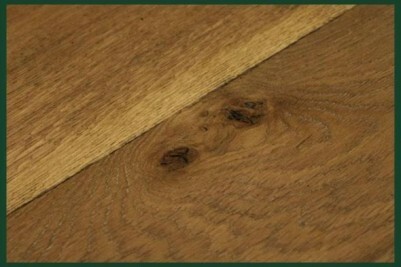 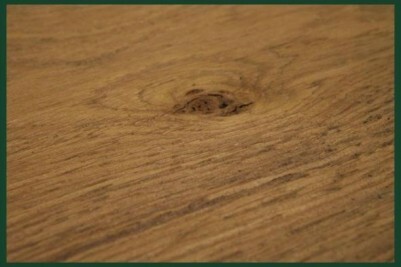 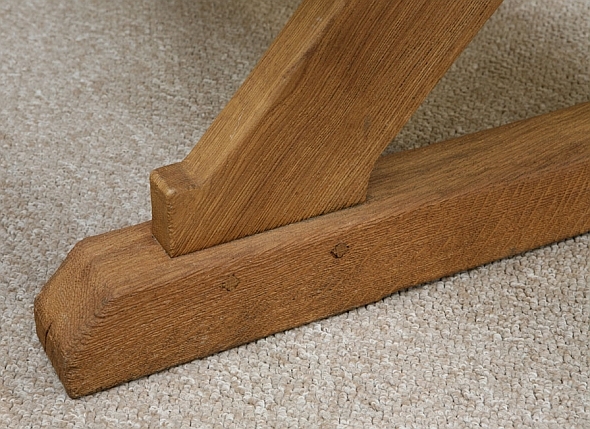 It is made out of solid English oak and comes in a range of finishes. 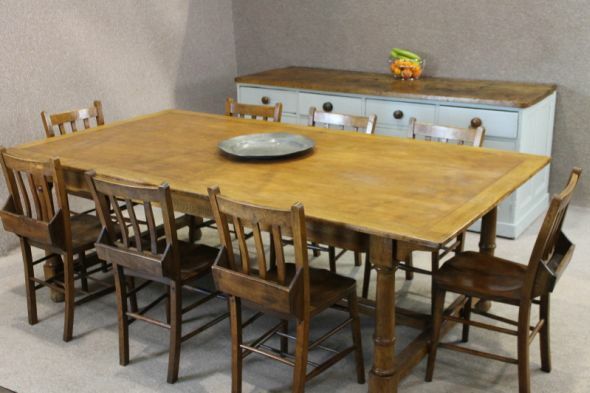 This particular x framed refectory table is in a beech wash finish, which gives the appearance of salvaged timber; however, other finishes are available. 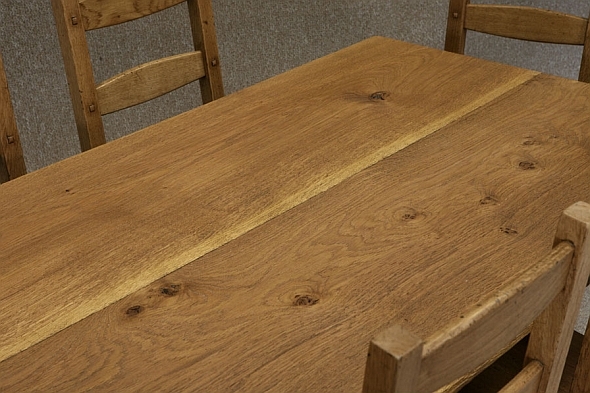 This is one of our handmade bespoke tables being manufactured in the UK using traditional methods and solid English Oak, which is renowned for its patternation and quality. 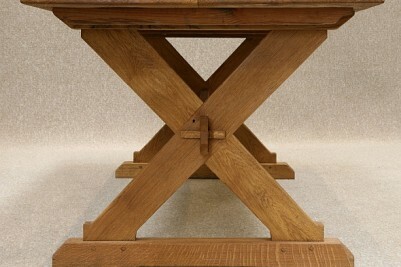 As they are bespoke tables, they can be altered in size, shape and design to suit your needs. 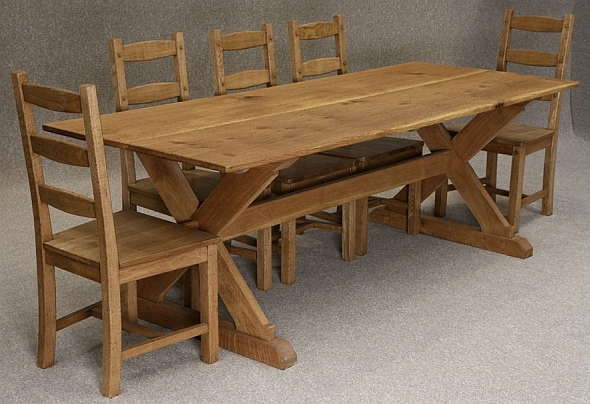 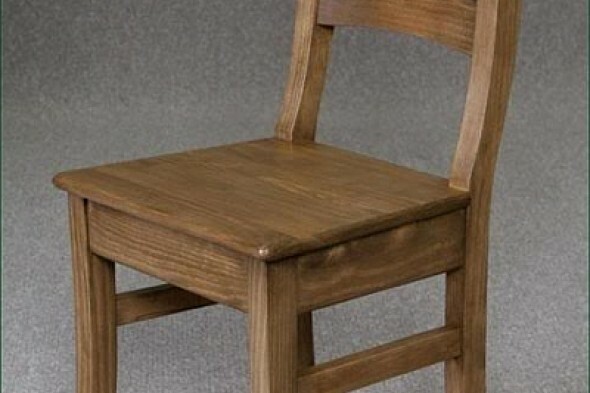 We also stock a range of chairs and handmade benches that can be purchased as single items or bought to complement and match up with our range of bespoke tables. As wood is a natural product, it is subject to movement if exposed to extreme changes in temperature. 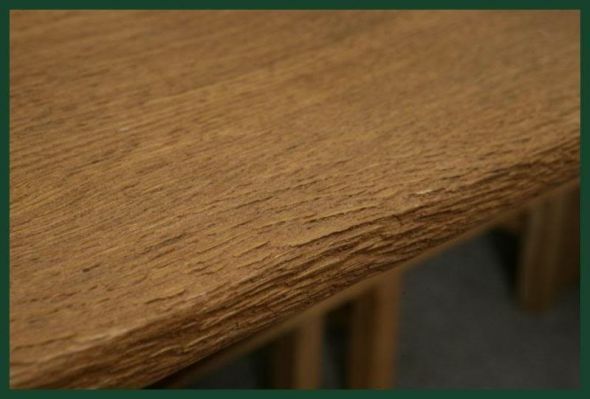 When tables are placed directly on under-floor heating or in very brightly lit rooms (eg: a conservatory) it has an adverse effect on the timber. Therefore, we will not guarantee tables if placed in these environments. 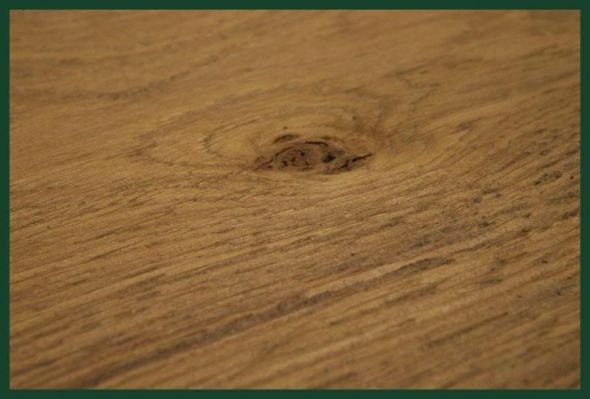 Please be aware that there is a lead time of approximately six weeks to produce these items; a longer lead time can be expected during the months leading up to Christmas.